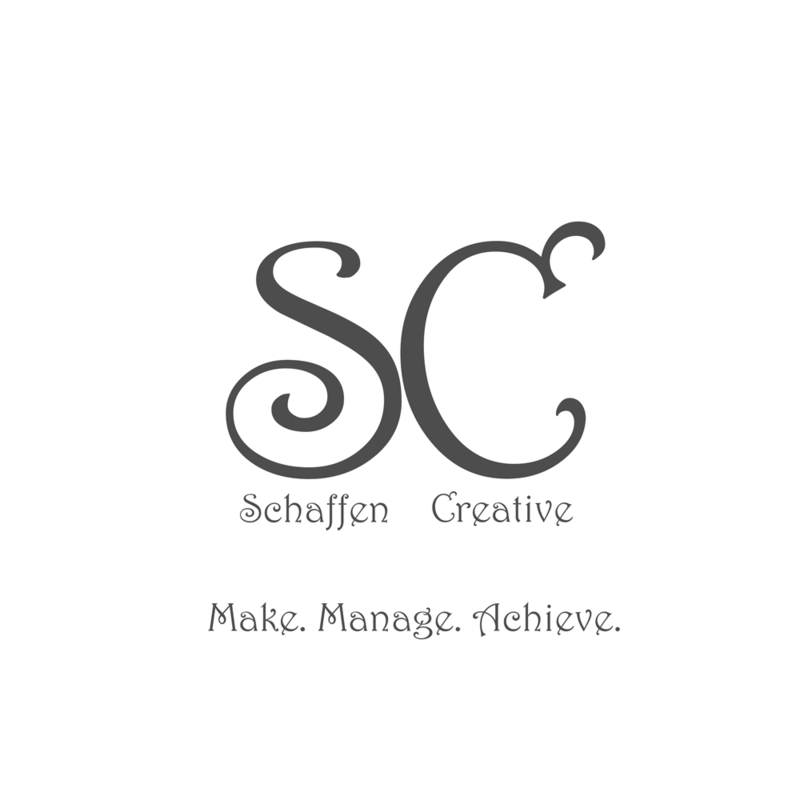 Eps 12: Pretty Links WordPress Plugin - Talking HTML ⋆ Schaffen Creative - Make. Manage. Achieve. Welcome to Talking HTML, an audio/video internet thing for web developers who are just starting out. This is about Pretty Links, a WordPress Plugin. If you enjoy listening please share it with ur friends and Please go to iTunes and Stitcher to rate the show! Ratings get listeners! !